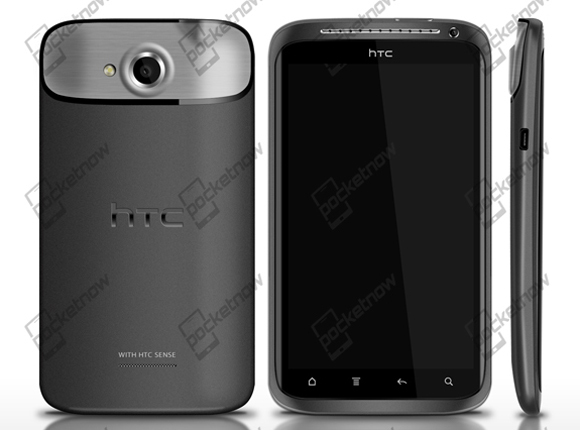 HTC to unveil its first quad-core smartphone on February 26? We just got an invitation for the next major HTC event and it will take place on February 26. This means that the Taiwanese manufacturer will change its usual policy and will announce its new smartphones the day before the MWC starts, rather than at the event itself. Perhaps HTC really has something special to share with us and they just can't wait. The rumored Android-running HTC Edge with a 720p screen and a quad-core CPU might just turn out to be the large scale announcement that mandated the different approach. And seeing how things shape up, this better be the case, as there will be plenty of action going on that Sunday. Sony and Huawei already confirmed that they will be holding their own events on the same day, while Samsung is expected to join them too. We are yet to see if Nokia will hold an event on the MWC eve as they did last year. In any case, the MWC marathon is bound to start a day early this year, so get you geek goggles ready. Naturally, we'll be on site, covering the whole MWC for you as it unfolds. xe nd xl are wrong this is Htc Edge..